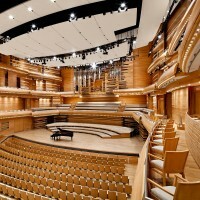 Inaugurated in 2011, the Maison Symphonique de Montréal is a concert hall located at Rue St-Urbain and can accommodate more than 2,000 spectators per show. 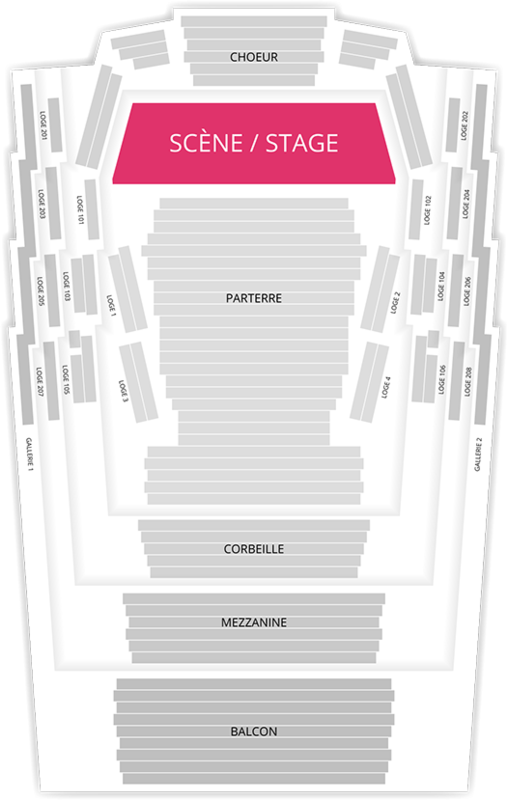 The venue is host to a multitude of artistic events per year, performed mainly by local and international orchestras. In the meantime, the hall devotes its space to other concerts throughout the year. La Maison Symphonique de Montréal is the new residence of the Orchestere Symphonique de Montréal, which is currently billed to host more than 40 events, Billet.com invites you to reserve your seats for performances at the Maison Symphonique de Montreal while checking the schedule and availability of places online.